My little world » Eid Mubarak! Ramadan is about to end (has already ended for some) and I would like to take this opportunity to wish everyone a very happy Eid. May Allah bless us all with his bounties and make us better Muslims. Amen. Spread as much love, peace, joy and prosperity as you can on this day of celebration. For reading more Eid posts, click here. Images taken randomly from Google image search. Eid Mubarik to you too! oh, yeah... Eid Mubarak to everyone else too. 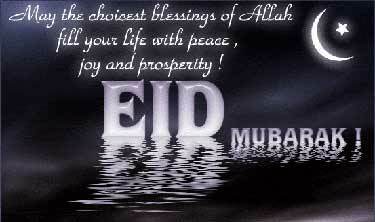 Eid Mubarak janab, nice blog !! Khair Mubarik to all you people! 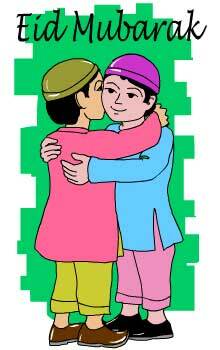 Eid Mubarak to all Muslim Ummah. May Allah shower his blessings upon you.